Effect of Grinding Quality of Twist Drill on Machining - Purros Machinery Co.,Ltd. The grinding quality of twist drill directly affects its drilling quality. So the grinding of twist drill is very important. 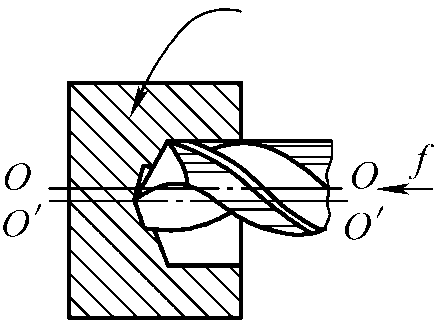 There are two kinds of grinding conditions for twist drills: 1) correct grinding and 2) incorrect grinding. 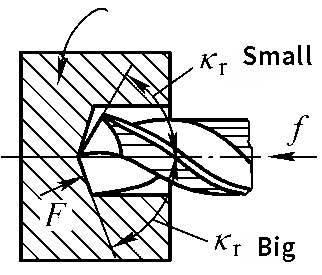 The impact of these two conditions on workpiece processing is described below. 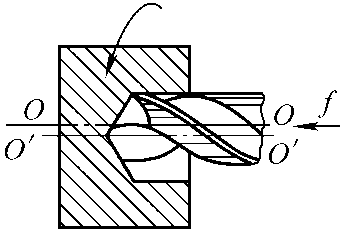 Drilling condition: When drilling, two main cutting edges are cut at the same time, the force is balanced, and the cutting edges are worn uniformly. The influence on drilling quality: the quality of drilled holes is good. 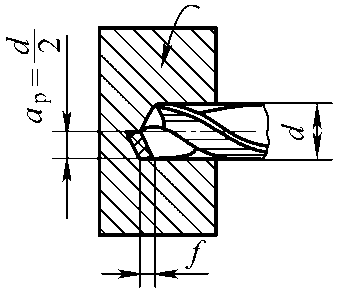 Incorrect grinding can be divided into three situations: 1) asymmetric top angle, 2) unequal cutting edge length, 3) asymmetric top angle and unequal cutting edge length. Drilling condition: When drilling, only one main cutting edge is cutting, the force is unbalanced, and the bit wears quickly. The influence on drilling quality: The drilled hole is easy to expand and incline. Drilling condition: When drilling, the working center of twist drill moves from O-O to O’- O’, the cutting is uneven and the bit wears quickly. The influence on drilling quality: the diameter of drilled hole is enlarged. Drilling condition: When drilling, the force of two main cutting edges is unbalanced, and the working center of twist drill moves from O-O to O’-O’, which makes the bit wear quickly. The influence on drilling quality: The drilled hole not only enlarges the aperture, but also produces steps. From the above points, it can be seen that the grinding quality of drills is very important. We are a manufacturer of drill bit grinding machines. After years of research, we have developed automatic drill grinding machines that can grind drills very correctly. The parameter setting of the machine avoids manual error. The quality of our drill bit grinder is guaranteed. Welcome to buy our tool grinding machines.